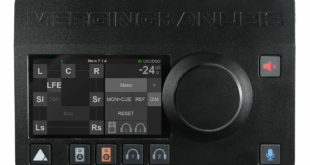 In an announcement made at both NAB and ProLilght &Sound 2018, Stage Tec has become the latest manufacturer to join the Ravenna partnership. 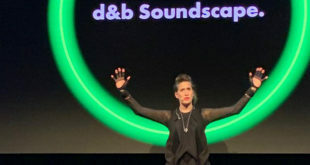 The Berlin-based manufacturer of professional audio mixing consoles and routers is one of the leaders in the transition from analogue to digital audio technology. 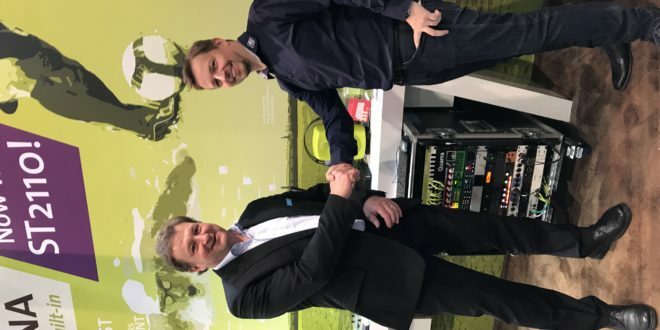 “With our engagement in Ravenna we are pleased to be able to offer an even wider spectrum of IP solutions to our customers”, saiod Helmut Jahne, CEO of Stage Tec. We have been providing IP-based technology since 2012 with the NEXUS Dante card XDIP. With the launch of our RIF67 Router Interface in 2017, Stage Tec also offers IP audio transport via AES67. A second interface card to be introduced this year, the NEXUS Fiber and IP Interface (XFIP), will also feature full AES67 compatibility. Both cards are also fully Ravenna-compatible.” Andreas Hildebrand, Ravenna Evangelist at ALC NetworX, added: “We are delighted by Stage Tec’s decision to join the Ravenna community! 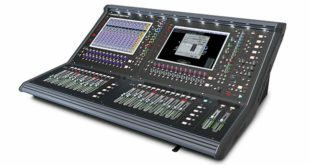 Stage Tec has long been a pioneer in the world of digital mixing and routing technology and with their proven NEXUS technology, the company is clearly among the premium suppliers of distributed digital routing systems.